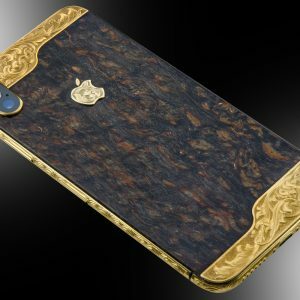 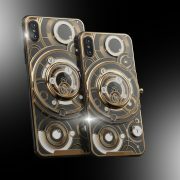 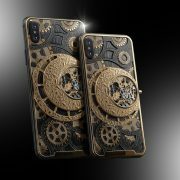 It took four proficient craftsmen including Stuart Hughes months of detailed intricate work to re-create the original body of the iphone in solid gold all of which was started and finished by hand. 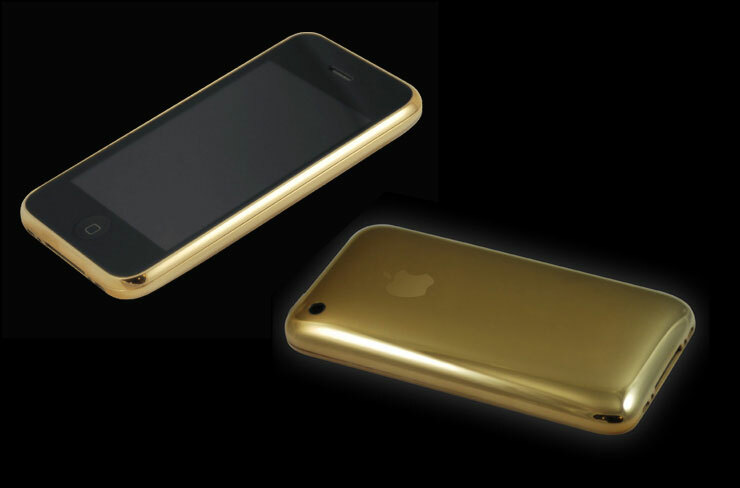 This masterpiece boasts a massive 164 grams of 22ct gold. 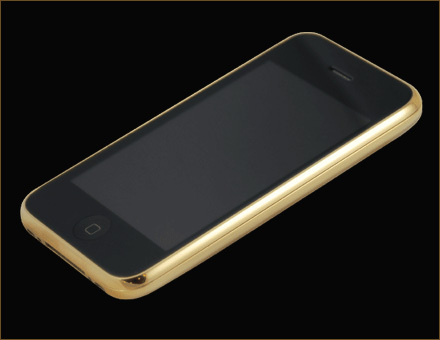 The result was outstanding even down to the precise polishing to reveal its most beautiful harmonious appearance. 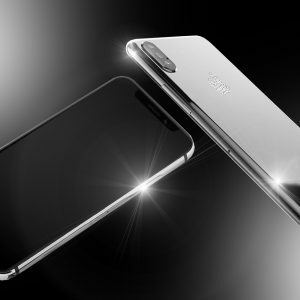 The handset is 32gb ,factory (legal) unlocked for worldwide use and can be updated with new firmware when available without freezing up. 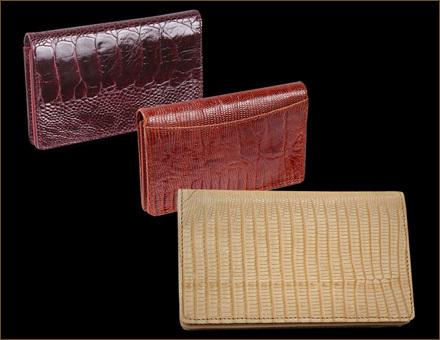 Also included is a luxurious hand finished wallet made from real Ostrich foot. 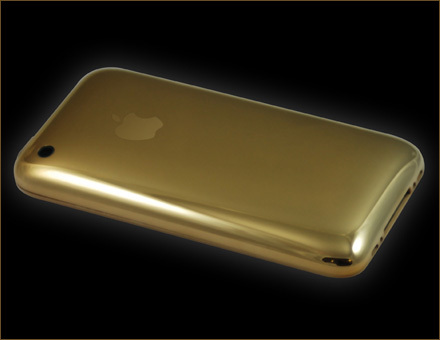 Aswell as the wallets slim and unique design it also offers functionality in holding up to 4 credit cards. 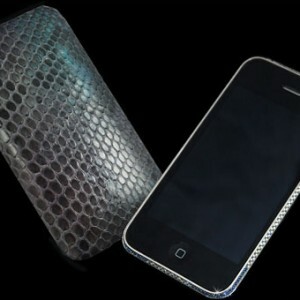 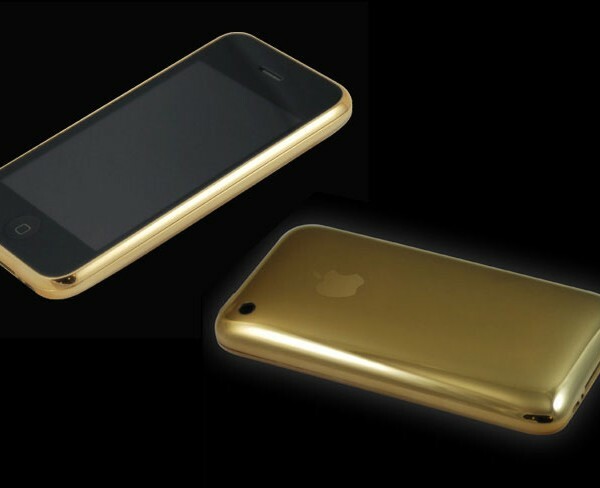 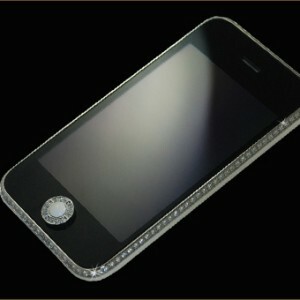 More luxury designs of this product can be seen on our other website www.goldstriker.co.uk . 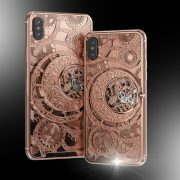 This product is temporarily out of stock !